A very popular recreational activity among many young people is outdoor sport. Where you can find a good place to hold an outdoor large sport like basketball, tennis, badminton, etc. Structure tents from Liri will be your best option. 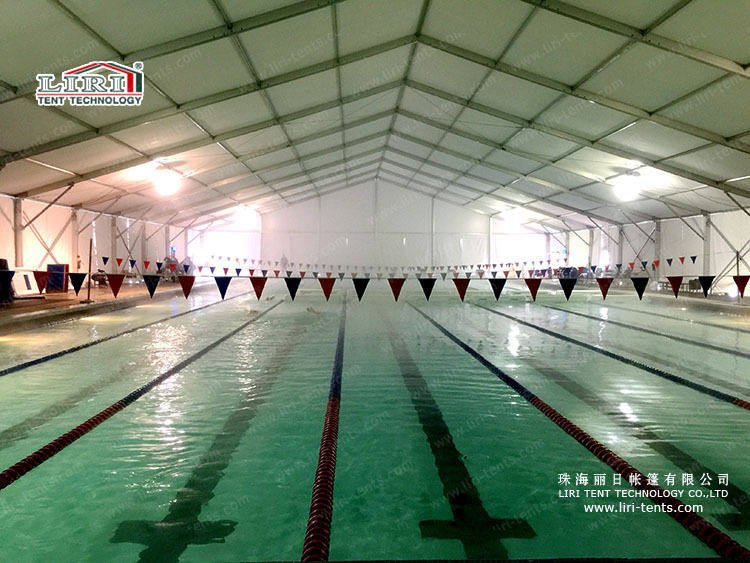 With high-quality modular construction system, sport tents from Liri offer you a particularly large of size, shapes. This tried, tested and widely approved method of modular construction allows the user to create solutions for providing cost-efficient, functional, safe and attractive outdoor. 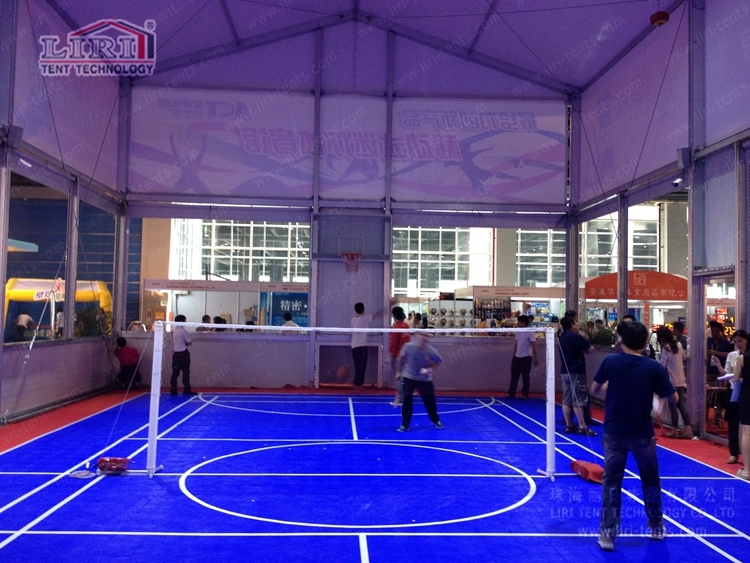 The range of sport tents from Liri are available in width spans from 15m to 60m. The modular construction of these eye-catching, crowd-stopping tents can be built to any length by adding 5m distance bays. Build what you want.